Live Music Now Wales are at the Concourse UHW with live music. They need your votes to raise funds so they can perform in the Children's Hospital for Wales. Come along to the stand and see how you can vote!! 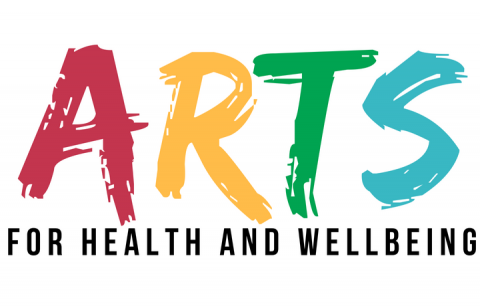 Congratulations to Melanie Wotton, one our amazing Arts team on becoming a finalist in the Arts and Creative category for Womenspire Awards 2019!!! Good luck for the final!! The Arts team are pleased to announce the exciting collaboration between Artstation and the Women and Children's Clinical Board! !